The reason we ask this is that exercise and movement are SO important for focus and staying productive! AND do you know that sitting is considered the "new smoking"? Exercise not only improves health, it boosts output. And you don’t have to kill yourself in CrossFit! Any exercise that you enjoy will do - just 30 minutes a day. Make sure that you move your body! Exercise can do the following for you and your business! The more you move, the more energised you will feel. Regular physical activity improves your muscle strength and boosts your endurance, giving you the energy you need to think clearer and come up with new ideas. A good 15 minutes of moving around, even just around your living room, makes your body produce more energy on a cellular level. Exercise improves your brain in the short term by raising your focus for two to three hours afterward. If you have a presentation or speaking engagement try to work out beforehand; you’ll be at your peak when you have to perform. In the long term, it can even help stave off brain aging and Alzheimer’s! Exercise releases endorphins, also known as nature’s mood enhancers, which has been shown to improve memory. Exercise also releases serotonin, which improves mood and alleviates symptoms of depression! Exercise helps trigger endorphins, which improve the prioritising functions of the brain. After exercise, your ability to sort out priorities improves, allowing you to block out distractions and better concentrate on the task at hand. Your brain remembers more when your body is active. 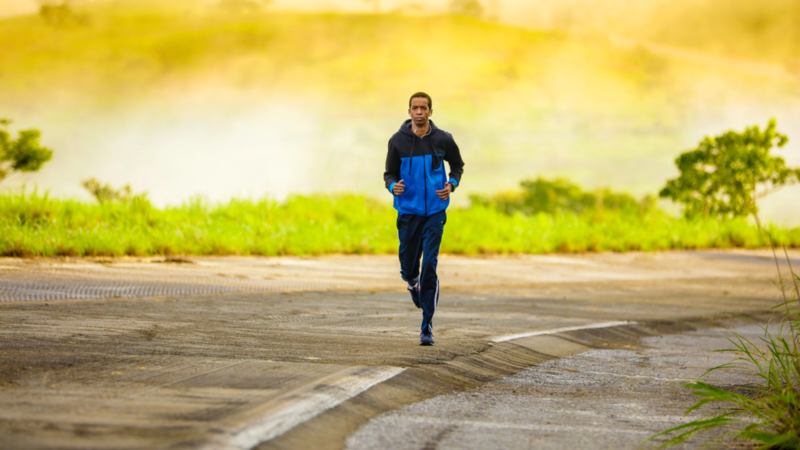 In an experiment published in the journal of the American College of Sports Medicine, students were asked to memorise a string of letters and were then allowed to run, lift weights, or sit quietly. The students who ran were quicker and more accurate when they were tested than students who chose the other two options. Ever heard of “if you want something done, give it to a busy person?” It’s a proven fact that productivity begets more productivity. When we’re productive and efficient it propels us to succeed more. After exercising in the middle of the workday, business owners are more likely to be kinder to their clients, increase their work performance and improve their time management. All these amounts to a more productive day – all from a few minutes of exercise! 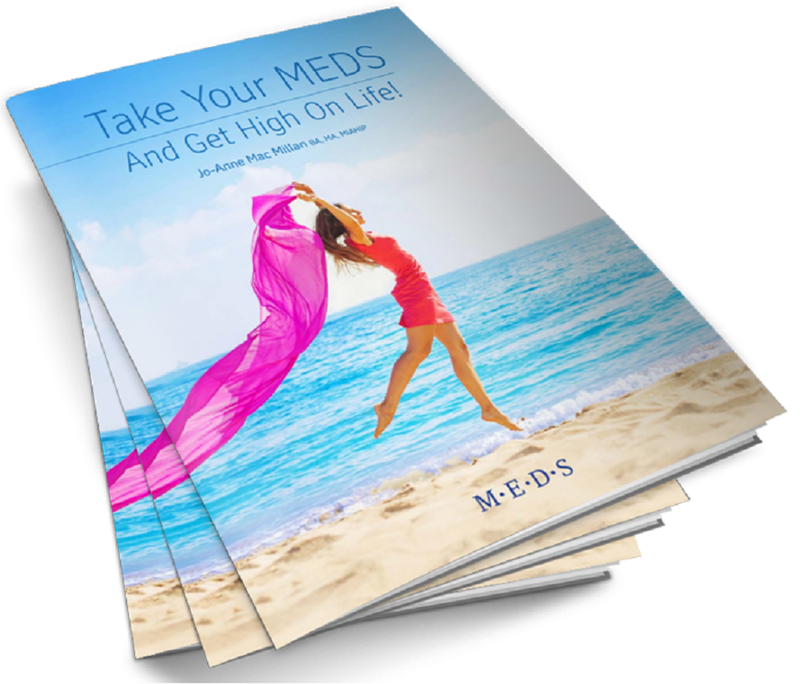 Make sure to also check out our Free eBook and mini Video series "Take Your MEDS, and get High on Life?" This easy system supports you to live a life of energy and vitality! With some interesting tips and downloads that can help you get started on your way to better health and longevity! Click on the link below to get your FREE copy if you have not done so already!